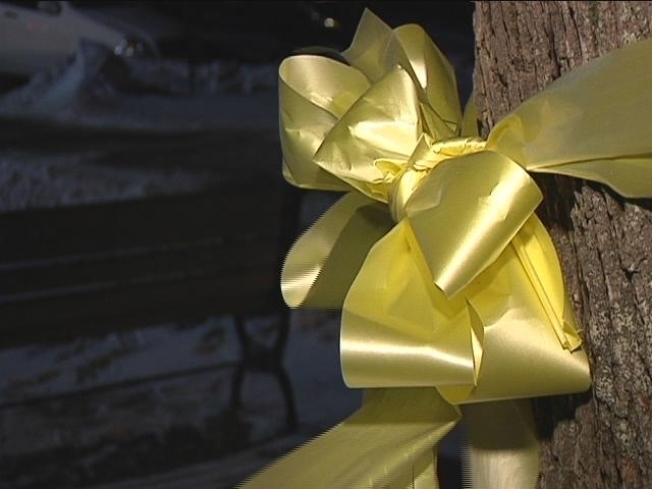 The town of Litchfield continues to wrangle with the issue of yellow ribbons on trees. One ribbon, town officials said, would be allowed on the quaint green of Litchfield to show support for soldiers. On Sunday, that ribbon grew to five, the town responded and the results are being broadcast on YouTube. In late 2009, the town board in Litchfield took down ribbons that had been on the trees since 2003. 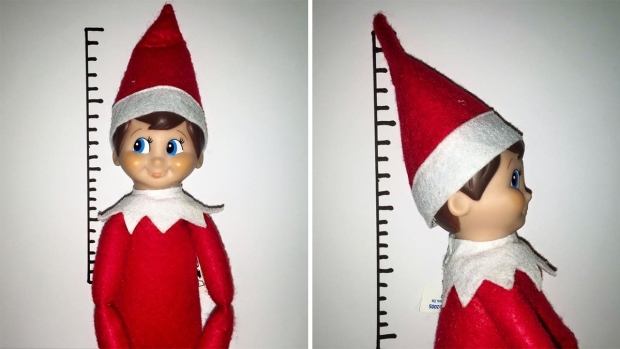 Those ribbons could set a precedent for other causes to hang ribbons, town officials feared, then there was the issue that worn and tattered ribbons are a disrespectful display. Removing the ribbons caused an outrage, prompted a Facebook page and brought angry crowds to meetings. They wanted ribbons on the green. Officials conceded to one ribbon. Then, came Sunday. The controversy was sparked again when someone went to the borough green and put ribbons on five trees. It took about an hour before borough officials found back and cut them off: one-by-one. As the plaid-clad employee snipped, a radio personality filmed from across the street in a car. That video was posted on YouTube and has returned the spotlight on those yellow ribbons. On Tuesday night, there is a borough meeting and residents hope to revive the ribbon debate.